Rose, Elizabeth J. 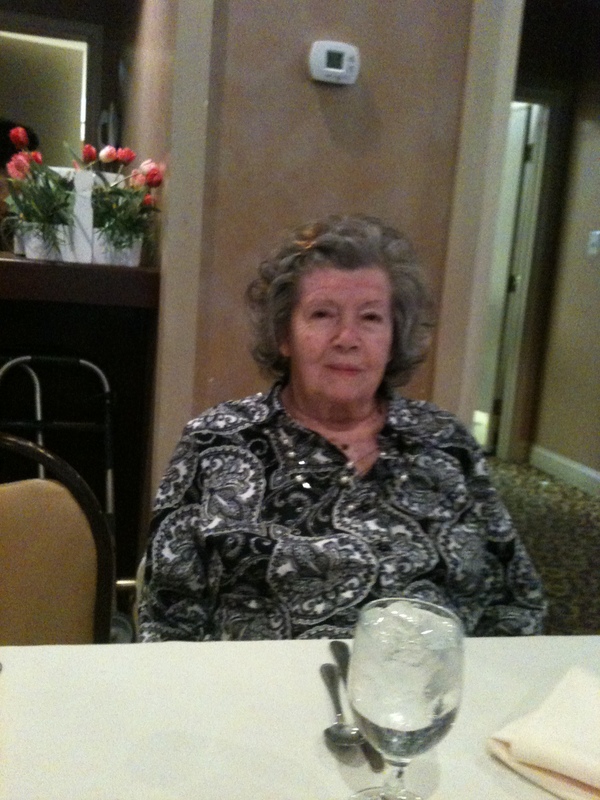 (nee DeGennaro)(June 1, 2015) Beloved wife of the late Charles L. for 63 years. Loving mother to Charlotte (Hase) Taylor, Bettina (David) Hartman, and Nancy Vass. She will also be missed by her 11 grandchildren and 10 great grandchildren. Elizabeth was a long time resident of Wyndmoor, and loved to walk in the Wissahickon. Relatives and friends and invited to Elizabeth’s Mass of Christian Burial Saturday June 6th 11:30am St Luke the Evangelist RC Church Glenside. Where friends may call 10:30am. Interment Holy Sepulachre Cemetery. In lieu of flowers contributions in Elizabeth’s name may be made to the charity of your choice.